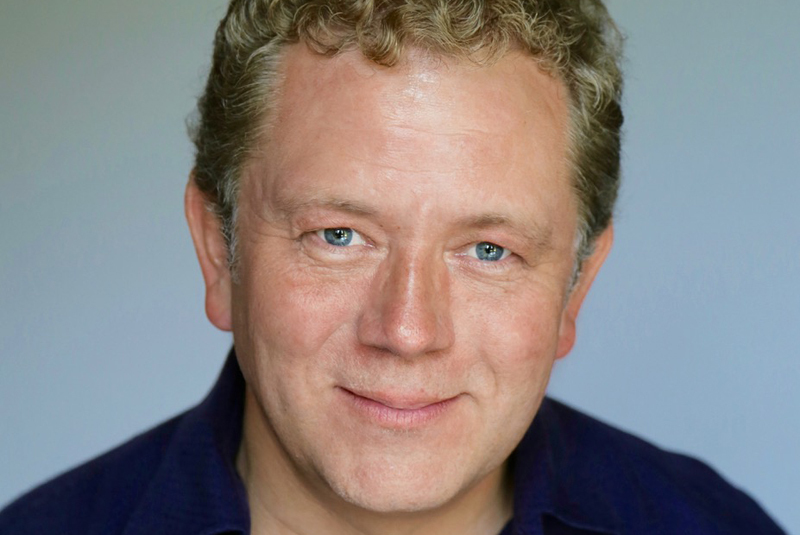 Jon Culshaw will be attending the black-tie Awards Dinner at the Builders Merchants Federation’s Members’ Day event on 27 September. Jon is described as a man of many voices, with a catalogue of over 350 impersonations including Boris Johnson, Donald Trump, Barack Obama, Professor Brian Cox, and comedians John Bishop and Michael McIntyre. He has appeared on multiple TV and radio shows including Spitting Image and Dead Ringers, and is currently in the middle of his UK tour, “Great British Take Off”. In addition to celebrating the achievements of apprentices and young people in the building material supply industry, as well as the companies that support their development, the Members’ Day Awards Dinner is one of the BMF’s major charity fundraising events. The final tickets for the BMF Members Day Conference and Awards Dinner can be booked through the BMF website www.bmf.org.uk/events or by contacting: june.upton@bmf.org.uk.